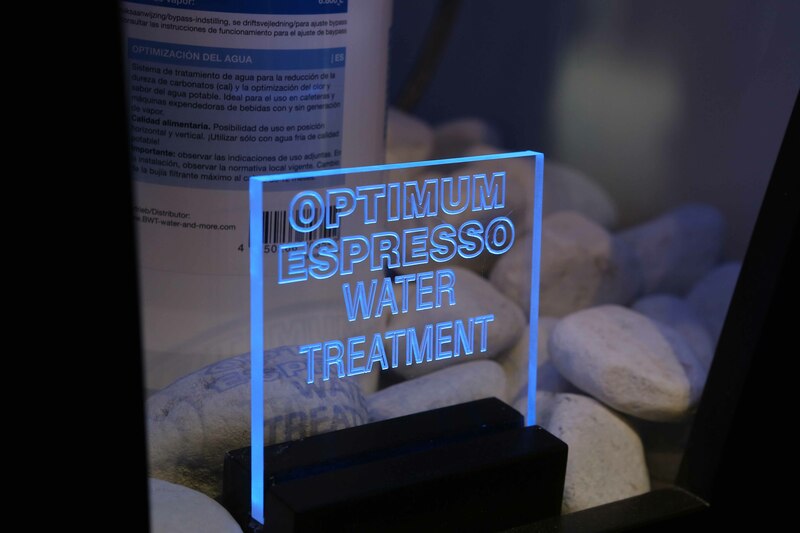 This year, over and above the coffee machine innovations presented by Wega, we have decided to launch a new line called Optimum Coffee Treatment, which consists of the Bestmax Soft water filters, in addition to a Wega branded line of cleaning detergents. 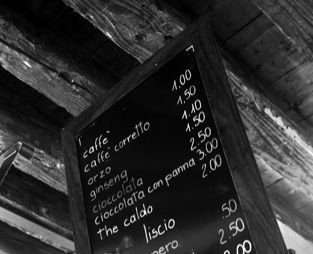 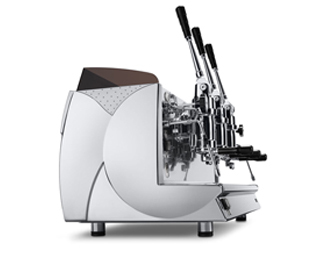 The Bestmax soft water filters, are available in the following sizes, from V, M, L, XL, XXL, thus covering the full Wega machine range from the Mininova, and all the way up to the Wegaconcept Greenline machine. 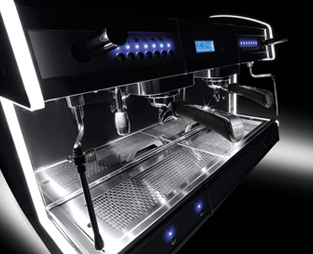 The new Wega range of clearing detergents, are of a very high quality, and capable of effecting a thorough cleaning cycle to the components of the coffee machine and grinder. 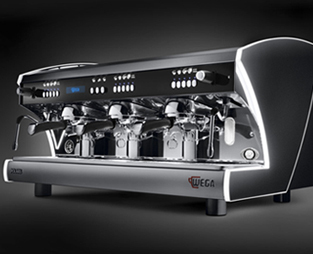 The Wega cleaning products are completely natural, and 100% phosphate free. 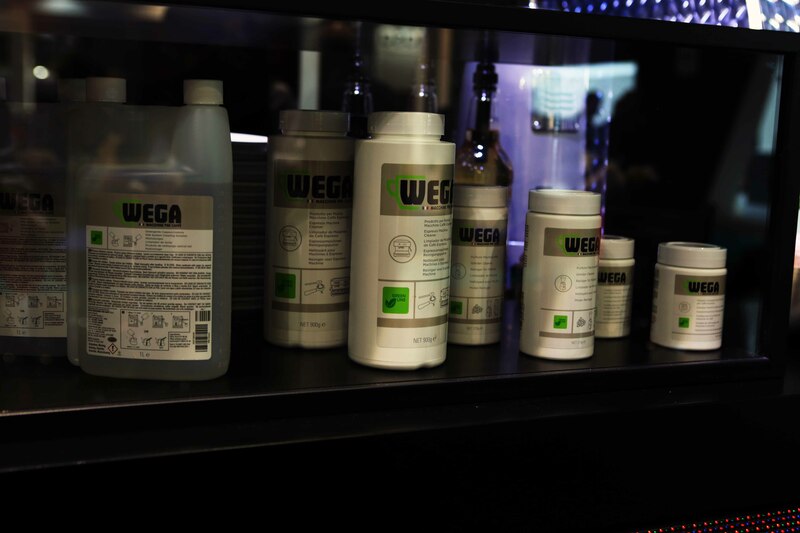 Furthermore, the containers used in the Wega range of clearing detergents, are re-cyclable, and the labels printed digitally to reduce wastage. 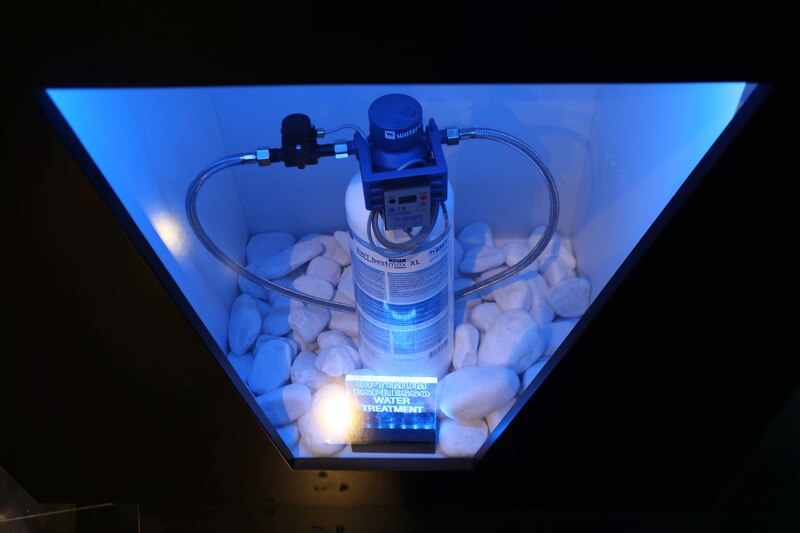 Easy to use, and very effective, the set of Wega detergents will increase the life span of your equipment, without using toxic substances, in addition to reducing pollution.